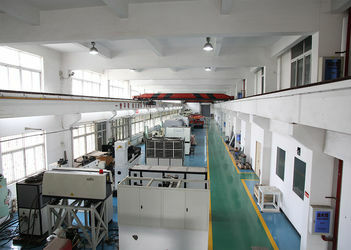 Factory Tour - Wuhan Hans Goldensky Laser System Co., Ltd. 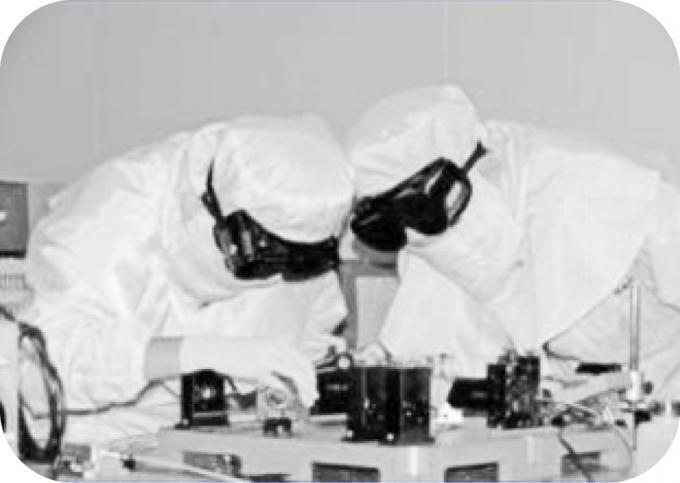 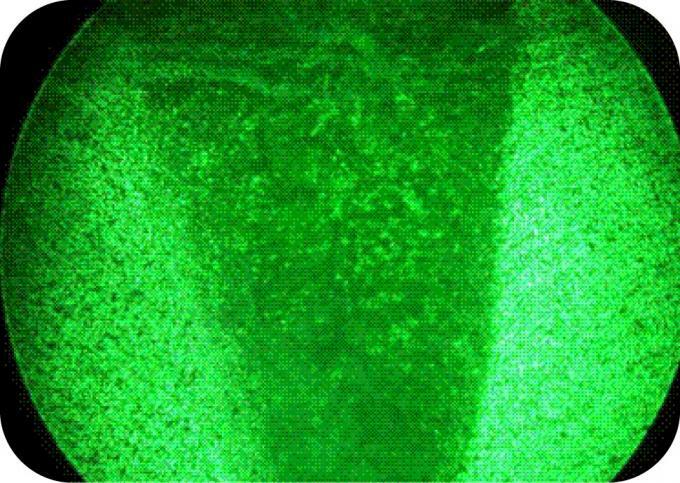 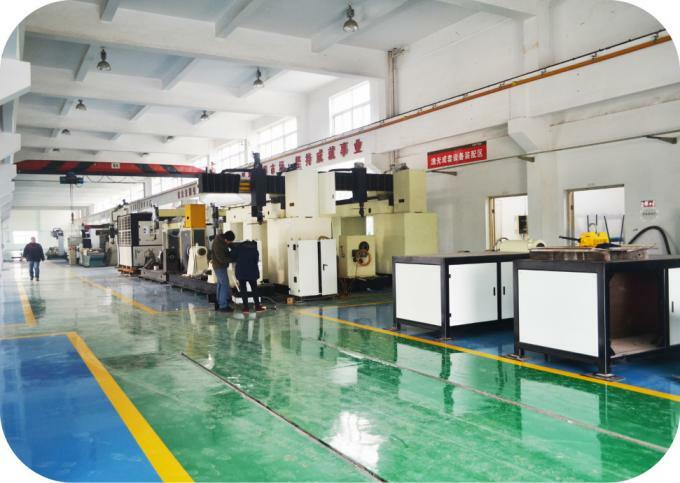 In the future, the company will continue to be based on innovation of new and high technology, using its own technology advantages to contribute to the industrialization development of laser processing complete equipment. 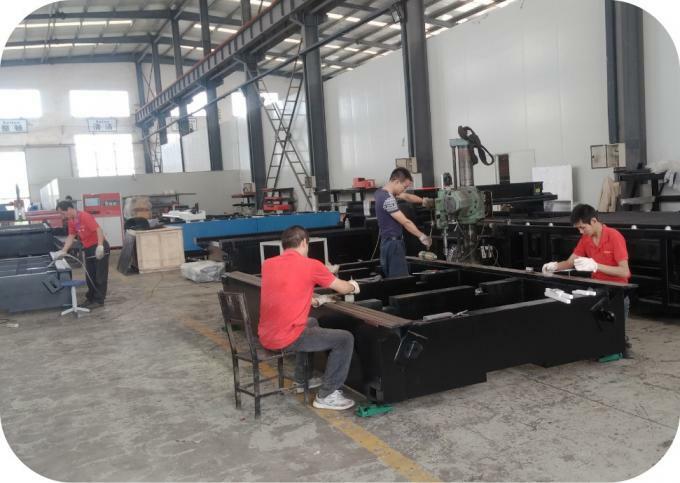 Our company has fully independent intellectual property rights, widely used in steel metallurgy, petroleum, tobacco, automobile, machinery, aerospace, chemical, home appliances and other manufacturing industries. 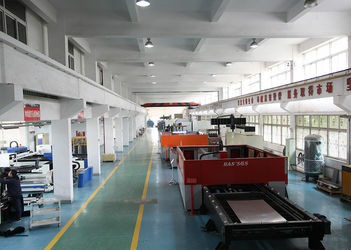 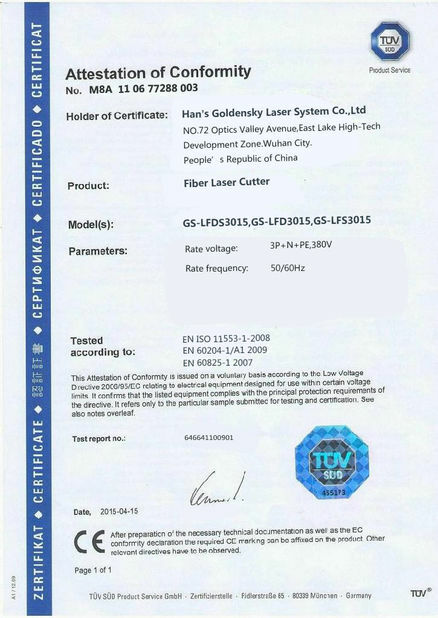 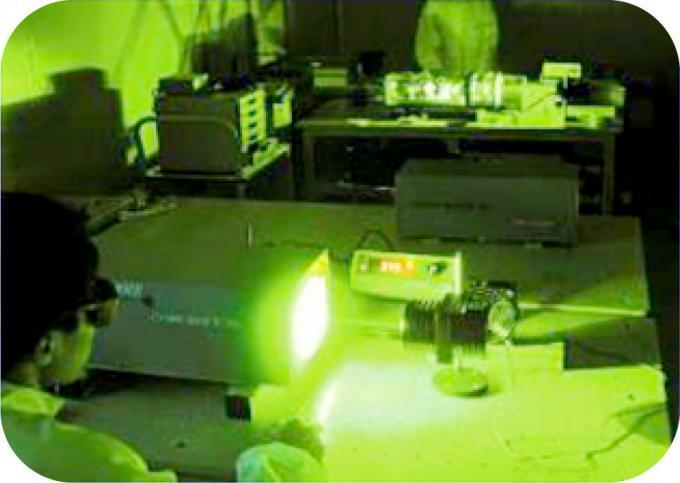 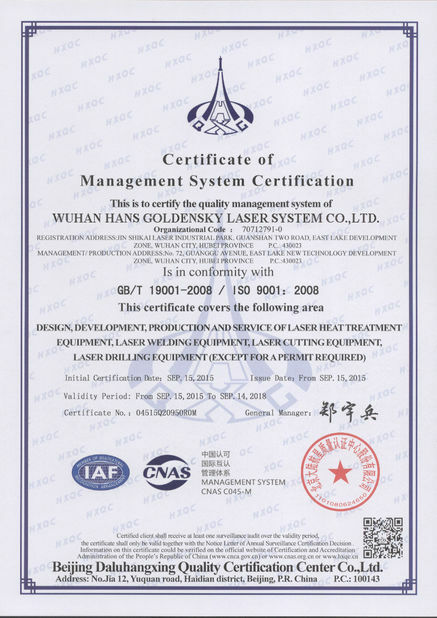 WUHAN HANS GOLDENSKY LASER SYSTEM CO.,LTD. 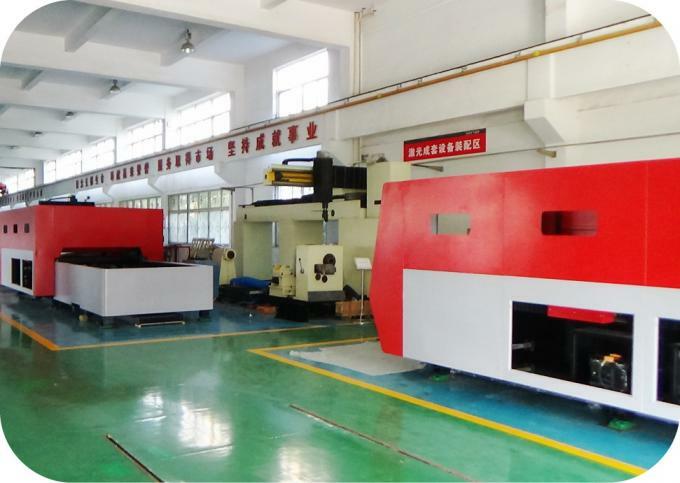 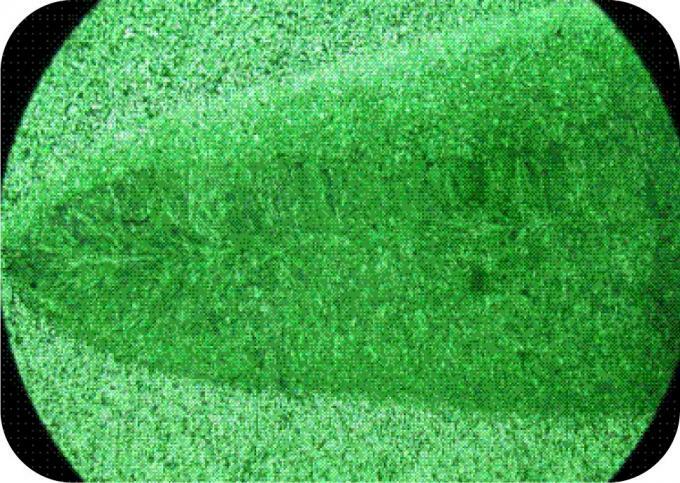 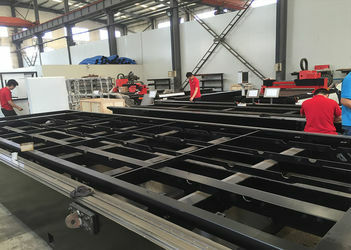 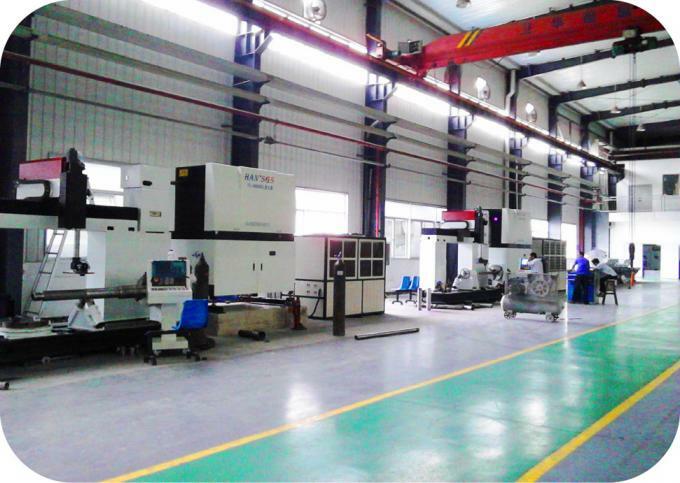 has advanced production management and laser R & D technology and also continue to technical innovations to provide all kinds of laser cutting machine, laser welding, laser cladding, laser drilling services.